KENT R. WALLIS, born January 10 1945, in Ogden, Utah, began his formal art endeavors rather late compared to most other artists. He received his Bachelors' and Masters' degrees from Utah State University in Business Administration in 1969; after which he was employed by the B. F. Goodrich Company in Akron, Ohio. He worked for six years in the fields of marketing and finance. During that 6-year experience, personal feelings kept reoccuring that his career was not fulfilling his creative needs. With his sense of frustration growing, in January of 1975 he renewed an old hobby that had been abandoned years earlier but which he had enjoyed during his young life--drawing and painting. He did so in an effort to sharpen his creative faculties and give more purpose to his free time. Within six months, Kent felt driven to paint, not as the hobbyist does, but as one who must say something important through this creative medium. He moved his family to Logan, Utah, and opened an artist supply store to allow him to spend his full time and energies painting. Kent's superbly executed paintings blend the schools of romantic realism and impressionism. Self-taught, his develoment as an artist was instinctive, his use of color and composition lend themselves to an incredible beauty which reflects intensity, and yet, a gentle inspirational calm and strength. 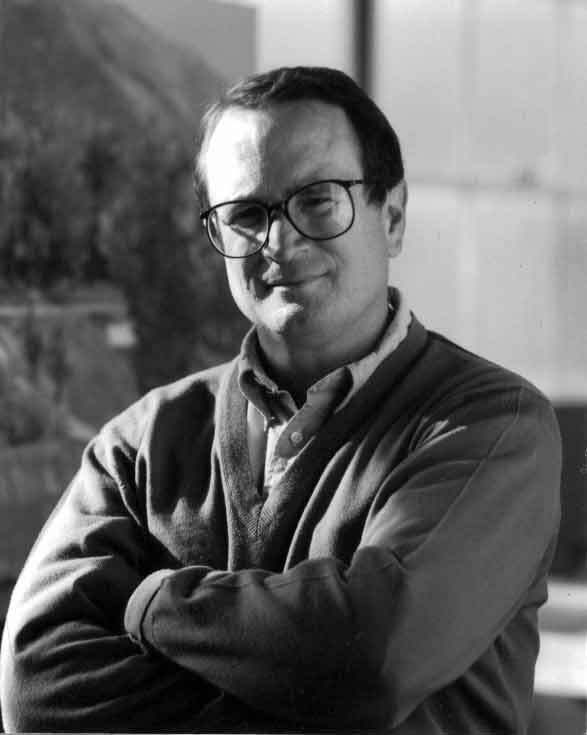 Kent's awards include First-place Oil in the Oregon Trail National Show in 1983; Sweepstakes in the Oregon Trail National Show in 1984; Juror's Choice Award, Springville Museum Salon, 1985; Winner Best of Show at San Jose Museum in 1989; Winner Best of Scottsdale Show in Scottsdale, Arizona in 1991; Utah Governor's Mansion Artist Series Award in 1998; One of the hundred most-honored artists of Utah in 2002. He was elected a member of the Northern California Society of Plein Air Painters, a member of the Society of Plein Air Artists of America, and a member of the Society of American Impressionists in 1989.